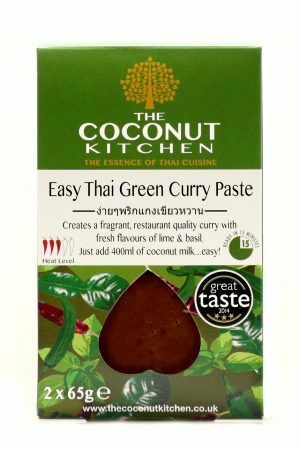 Restaurant quality Thai sauces, curry pastes and meal kits to help you cook great Thai food at home. 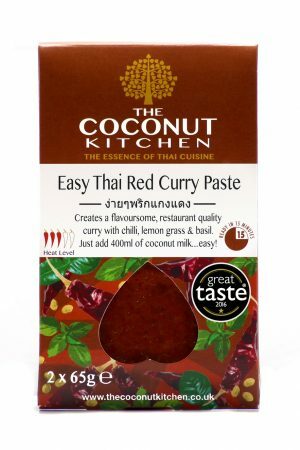 We are producers of authentic Thai sauces, marinades and curry pastes that help you to bring a true Thai taste to your kitchen without the need for a Thai cookbook. Thaifood which comes from a jar has never tasted so good. Preechaya, the head chef, previously been a chef in London restaurants and most importantly has been taught a wealth of knowledge by her Mum, Hataya, who is a retired cookery teacher and currently runs her own restaurant and farm in Pak Chong, near Khao Yai National Park in Thailand. 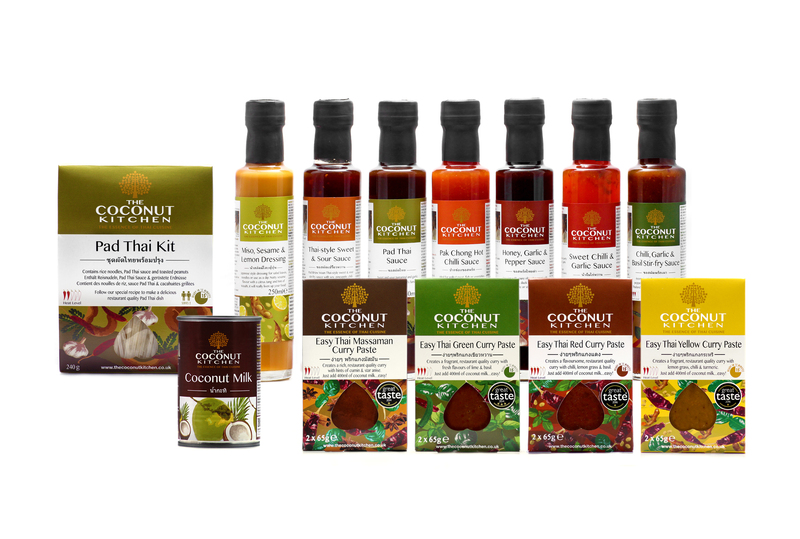 10 years of tried and tested recipes in a very popular Thai restaurant with a great reputation (voted “Best Oriental restaurant” in Wales at the Food Awards in May 2015 and 2016). Sauces and dips allow customer to re-create true restaurant quality dishes at home. 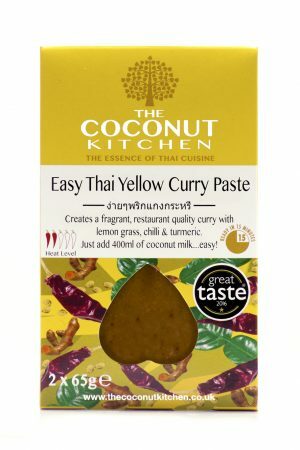 Curry recipes from our pastes are unique in the market as they include all Headchef’s seasonings – a Top Thai chef’s palate and love in every pack. 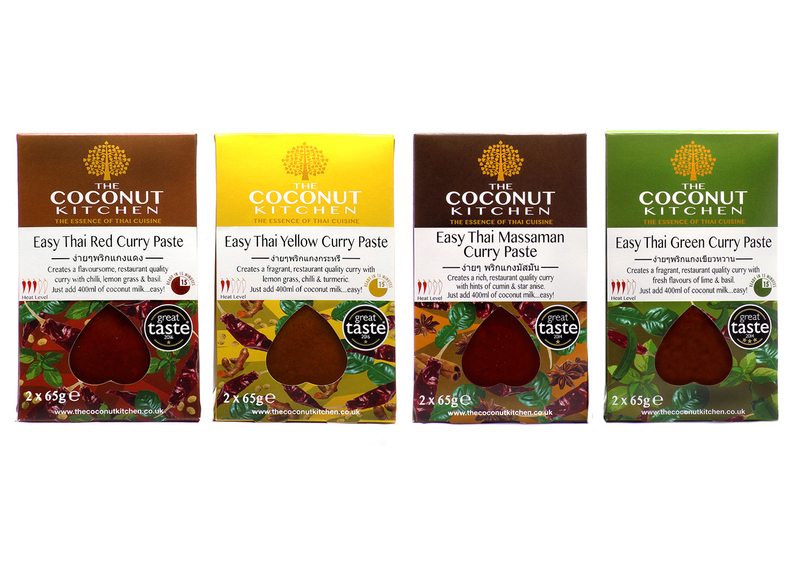 Packed with flavour and backup up by 6 Great Taste Awards since launch in 2013. 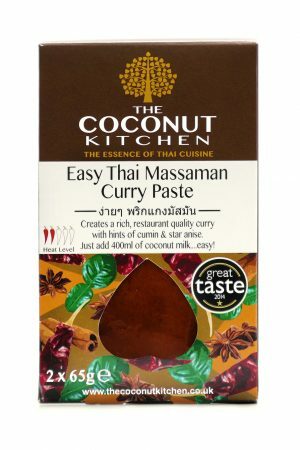 Listen to Nigel Barden use our Easy Thai Massaman Paste to make satay sauce – its really easy and really tasty! 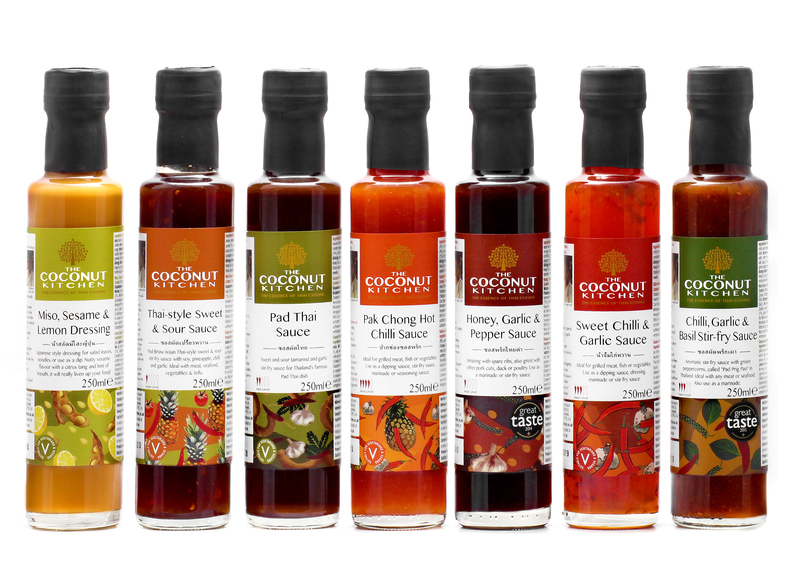 Make the most of our sauces – Click here for recipe suggestions!